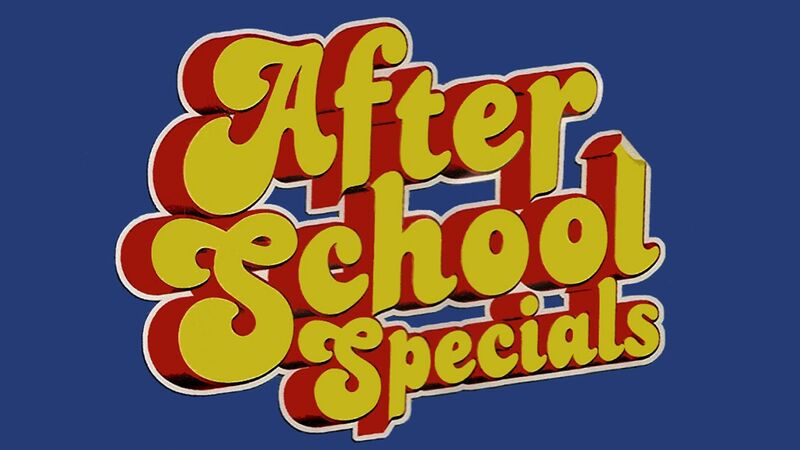 Here's where to watch every episode of ABC Afterschool Special season 15. Mouseover or tap an episode to see where to stream it. Click or tap the play icon to stream it on the best available service. A Desperate Exit Sep 17, 1986 Teenager is stunned when his best friend commits suicide, and is left with one unanswered question - Why? Wanted: The Perfect Guy Oct 1, 1986 A teen-aged boy and his girlfriend secretly place personal ads for his divorced mother, Ellie, in an effort to find Mr. Right. The two screen potential dates, but none of them seem right for Ellie. In the end, it is Ellie who finds the man who she deems ""the perfect guy.